I listen to a lot of DJ mixes. I enjoy them. I listen to them at home while doing the dishes, taking a bath, driving my car, falling asleep at night. On the plane, in the hotel before going to the club to play. James Murphy called my hotel room when we were in Australia last year playing festivals. “Are you listening to dance music IN YOUR ROOM?” I answered yes, and he hung up on me. I have to side with MacLean on this. Since, for me, a great DJ mix can fuel an all-night coding session just as well as an all-night party. These three recent interviews with Daniel Lopatin all serve to highlight, among other things, the depth and range of his interests and influences. 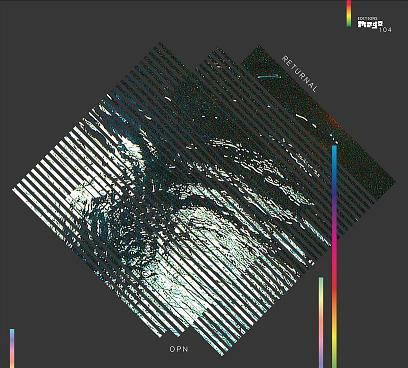 Many of which surface, at various points along the way, on this new album, “Returnal,” recorded under the name Oneohtrix Point Never. From the abrasive, almost industrial, noise of “Nil Admirari,” to the ambient cool-down of “Describing Bodies” and the echoes of Ibizia in “Stress Waves,” to the spaciness of the title track, to the Fripp-meets-early-Kraftwerk-ness of “Where Does the Time Go,” the wide sweep of this lp is quite impressive. 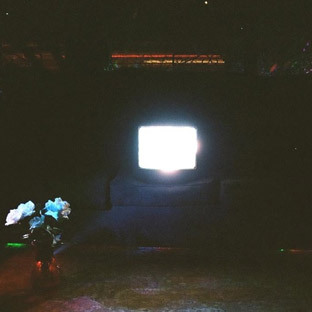 More impressive still, though, is Lopatin’s ability to bring these disparate elements together into a fully coherent and most compelling eight-song cycle. 28 Degrees Taurus call themselves an ambient/psychedelic band. Others might use the term shoegaze. But I always think of their sound as “Sundazed to the Core,” partly because I think that describes it best, but also because their songs tell stories that are realistic but sentimental, just like that one by Bettie Serveert. Not so fast. The lp builds from there, and the next six tracks, from “Seeking Heat” through “Sometime Anytime” form the best set of music 28 Degrees Taurus have ever recorded. And then there’s the closer — “The Soundtrack of Our Lives” — just like I said, realistic but sentimental. According to the band, this album has been 2 1/2 years in the making. The good news is: all that time and effort has paid off handsomely. Who knows? Creativity has no limits, and maybe 28 Degrees Taurus’ next album will be even better still. For now, though, “All The Stars In Your Eyes” stands supreme. 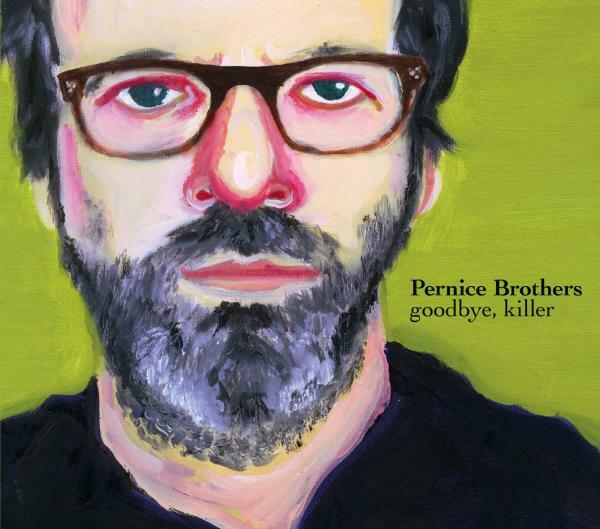 “Goodbye, Killer” presents the strongest set of songs recorded yet by Joe Pernice. Blasting through ten tracks — and not a bad one to be found among them — in just over 30 minutes, Joe and Bob Pernice, Ric Menck, and James Walbourne do without the bells and whistles, literally and metaphorically, and prove once again how less can be more. Plus there is, as always, the poetry of the lyrics. Whether he’s singing about the beginning, as in “Jacqueline Susann” (which you can download from the Pernice Brothers’ website), the beginning of the end, as in “Something for You,” or the end, as on, actually, most of the other tracks, Pernice captures the essence of a comically/tragically horrible situation like no one else can. She asked him perpetually what he wanted. What did he want? What did he want? And all he ever answered was: “I have told you” … But just once he tripped up. To Leonora’s eternal question he answered that all he desired in life was that–that he could pick himself together again and go on with his daily occupations if–the girl, being five thousand miles away, would continue to love him. He wanted nothing more; he prayed his God for nothing more. Well, he was a sentimentalist. 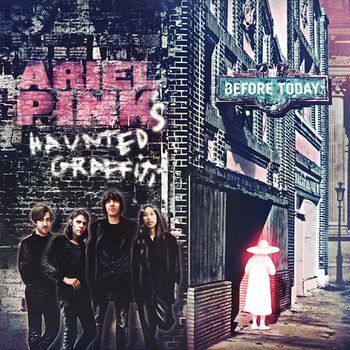 Ariel Pink’s Haunted Graffiti do for 70s AM radio gold what Urge Overkill did for classic rock: pay homage while at the same time reshaping it into something totally original, with a totally new sensibility and a kind of twisted interpretation that, perhaps, might well have been there all along if only you had noticed. Compare, to cite just one example, “Menopause Man” (performed excellently on the recent 4AD session) on “Before Today” with that old Rupert Holmes song “Him.” And notice, basically, that any of the characters from either of those two videos could switch to the other and fit right in. All of these people who say that “Before Today” is a great and thoroughly enjoyable album have it exactly right: this is a superb collection of songs, many of which have benefited from the extra polishing that they’ve received going from earlier versions to the ones presented here, from a truly creative force. Definitely one of the very best albums of 2010 so far. 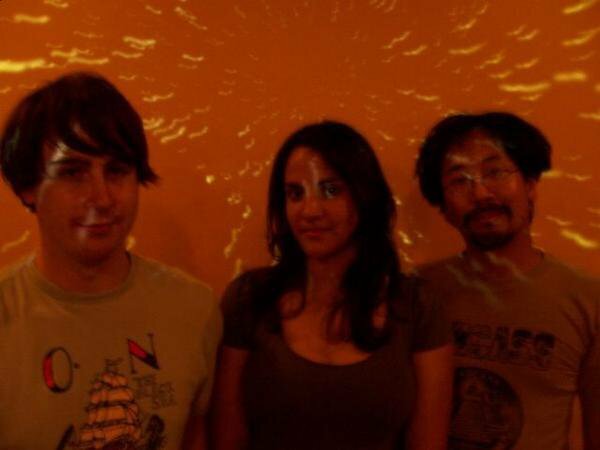 If you search for and read reviews of records by Emeralds, what you’ll find is that the Cleveland-based trio consistently surprises and delights their listeners. Their newest lp, “Does It Look Like I’m Here?” continues with both of those traditions. Others may wish to debate which is better or more powerful — the magic or the science. I just see Emeralds’ willingness to experiment with both as further evidence of the band’s amazing talent and creativity.